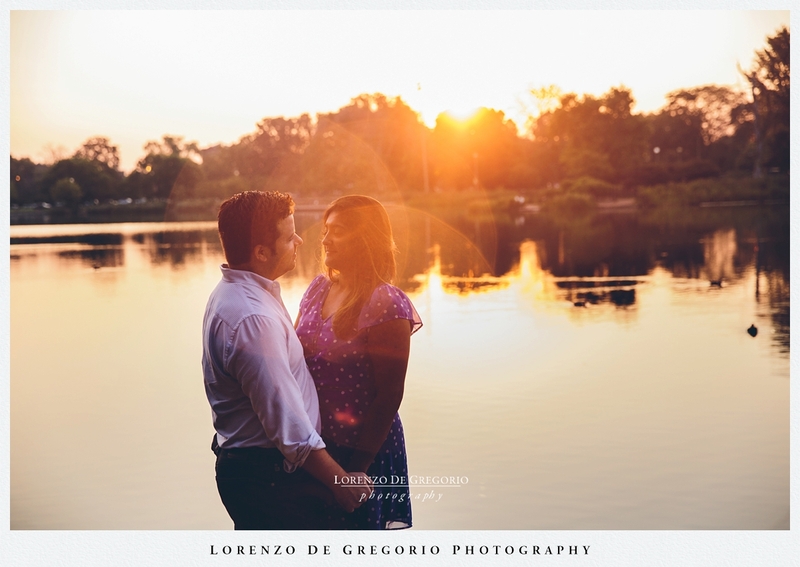 I always love to shoot at Humboldt park. 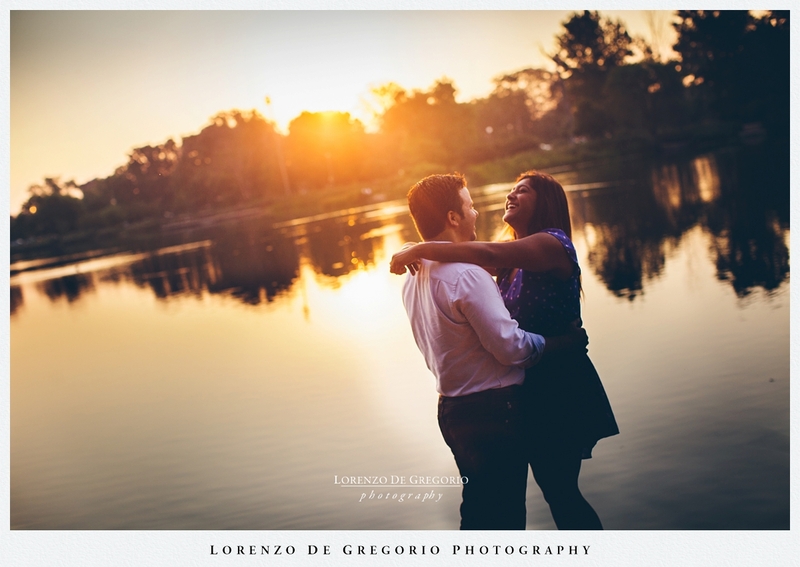 When possible, I invite my couples to shoot early in the morning to get the beauty of the first light, warm and saturated as the sun rises at the horizon. I also like to have the place to myself. To open my lens wide and still find only my couple. Being able to put them in the contest of the location without struggling for perspective in order to avoid people passing by. The sunrise this time made it just memorable. When the sun climbed over the ridge of trees to the east of the pond, the light was crazy and flashing into my lens. With local residents Sheila and Brian. 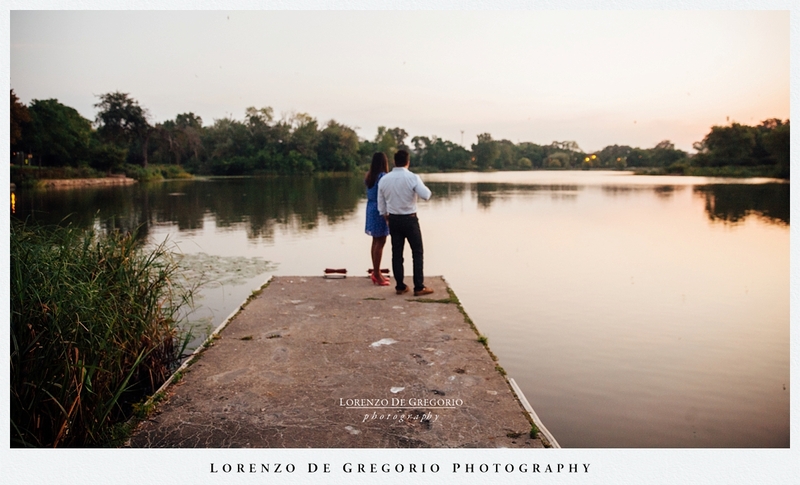 Call me today and to plan your Humbold Park engagement session. Bathing in the first light of the day at Humboldt Park, Chicago.